Welcome to the latest update of the market reports compiled by Terra Meridiana using data from official sources. 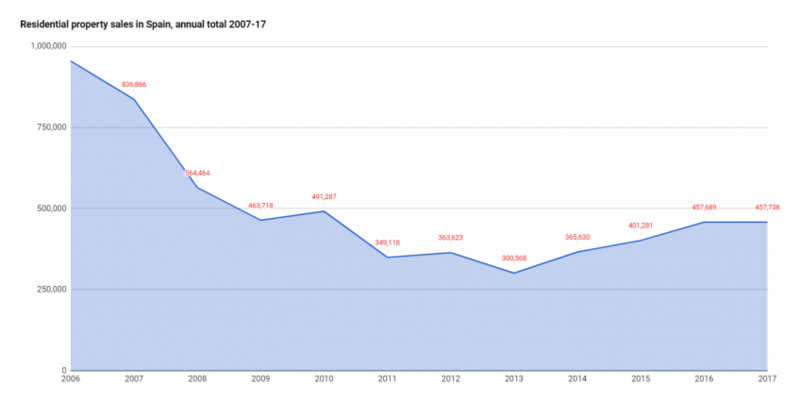 In this review we analyse the residential property market using the latest figures. A part of the municipal district of Manilva and just southwest of Sabinillas, Puerto de la Duquesa features luxury residential developments, a golf course, and an exclusive marina offering a number of advantages over nearby pleasure ports in the Malaga or Cadiz provinces. 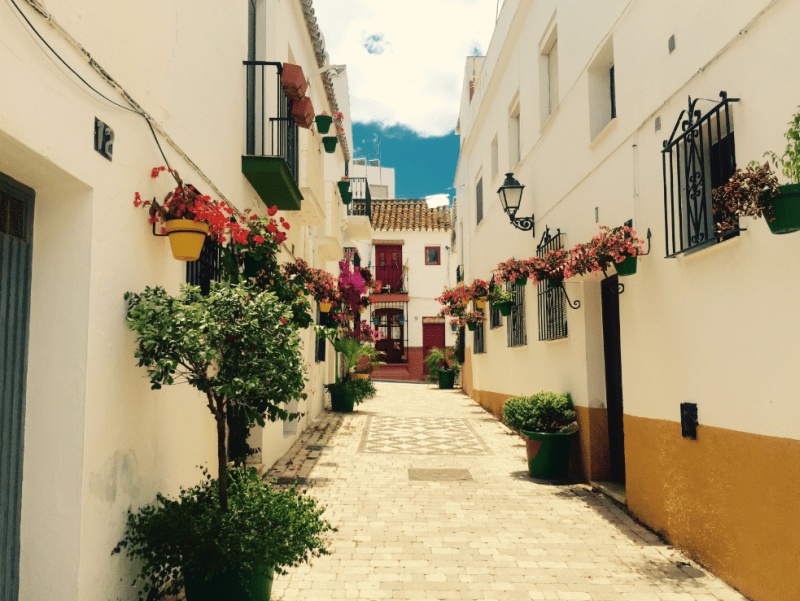 Benahavís is a famous village situated 150-metres high in the foothills of the Serranía de Ronda, northeast of Estepona between Sierra Bermeja and Sierra Blanca. 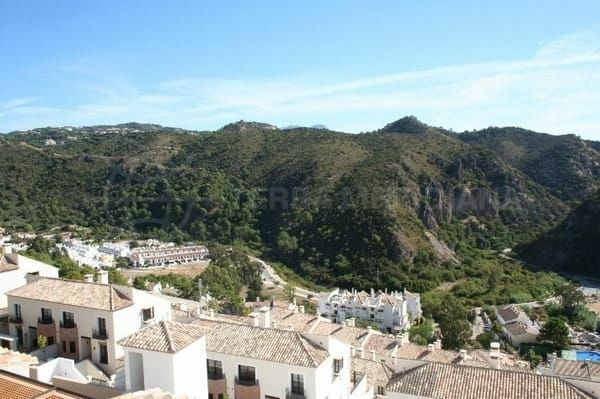 Access to it from the coast is a 10-minute drive on a gorgeous road in the Guadalmina river valley. Among the local attractions are natural beauty, and a host of quality restaurants that have given the village additional fame among those who like to dine out. 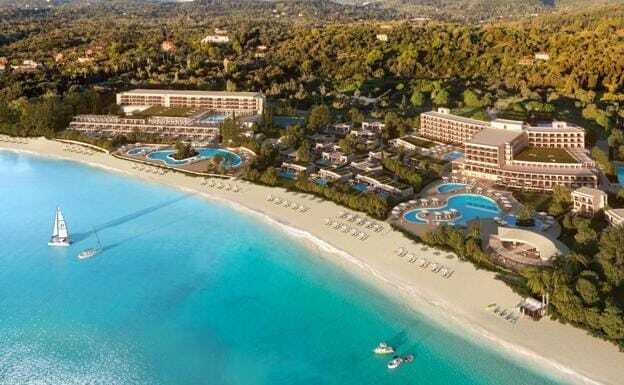 Estepona has its share of luxurious resorts, but the newly announced Ikos Andalusia is an exciting new beachside project that will take the tourist offering in the town up another notch. 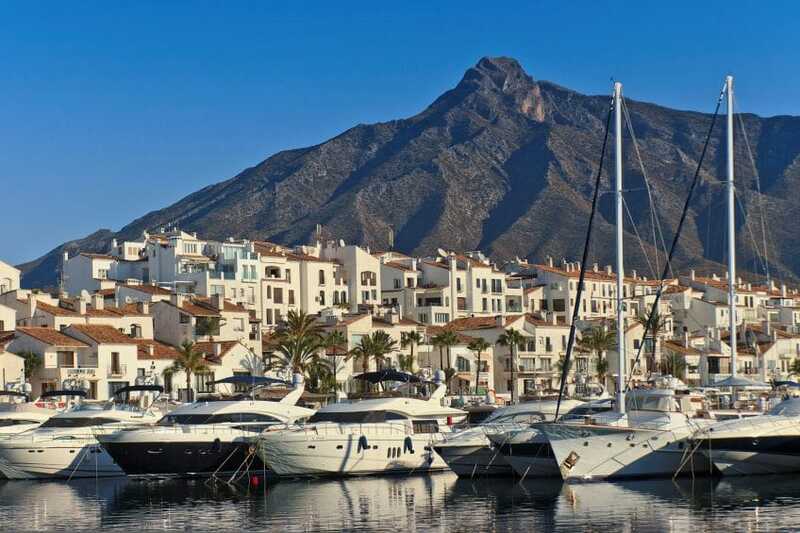 The famous marina of Puerto Banús has a rich and interesting history but its reputation in recent years has been rather less glamorous than its auspicious beginnings. There is good advice available for any property owner facing a choice of estimates when looking to refurbish or extend their home. In a nutshell: don’t take any quotation on face value and always consult with a professional.